Terminator Genisys Poster: Huge Twist Front and Center! 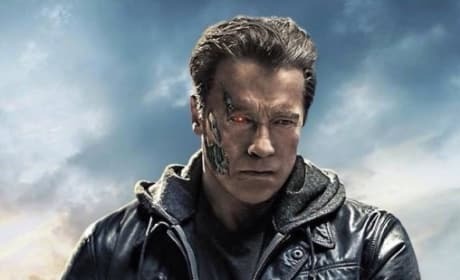 The latest Terminator: Genisys poster lays it all out there. There's a huge twist, and it's front and center. Kingsman: The Secret Service Sequel Is Coming Soon! 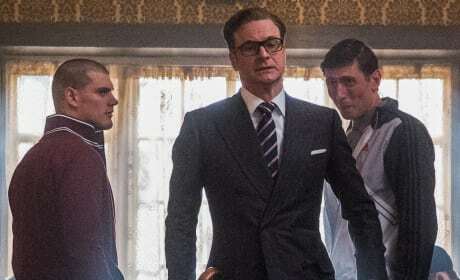 Kingsman: The Secret Service looks like it's getting a sequel! That should make fans of the Matthew Vaughn-directed hit very happy. 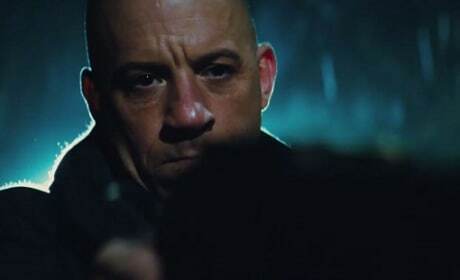 The Last Witch Hunter has unveiled its first teaser trailer. Vin Diesel stars as a man with a gift, a gift for killing witches! 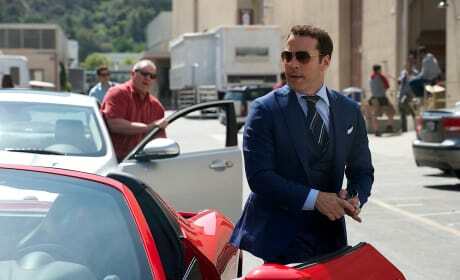 We visit Jeremy Piven on the set of Entourage! Piven clues us in as to where Ari Gold is at and what he's stirring up now. 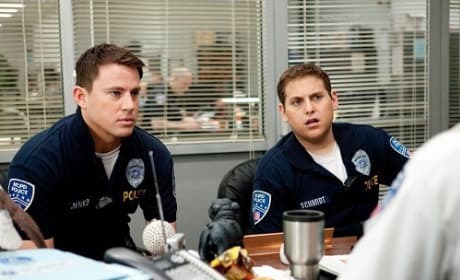 Female 21 Jump Street Spin-Off In the Works! Look for a female-driven 21 Jump Street to hit theaters soon. Sony is exploring plans to expand its 21 Jump Street universe. Beyond the Reach: Michael Douglas Explores Past & Present! Beyond the Reach star Michael Douglas talks exclusively about his latest big game movie. He's joined by his co-star, Jeremy Irvine. 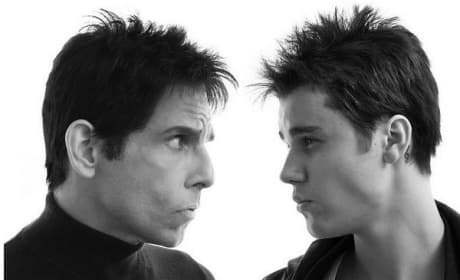 Justin Bieber is set to make a cameo in Zoolander 2. Star Ben Stiller posted a photo of the pop star with him on Twitter! Suicide Squad: Will Ben Affleck Star? 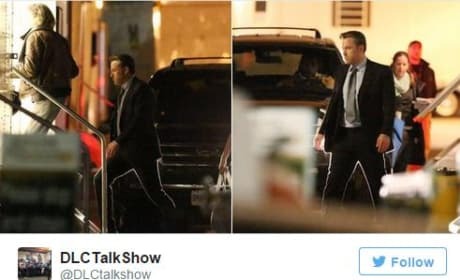 Photos have emerged showing that it appears Ben Affleck will be in Suicide Squad. Now, will he just be Bruce Wayne or will that Batsuit appear too? Mad Max Fury Road Final Trailer: Let the Countdown Begin! 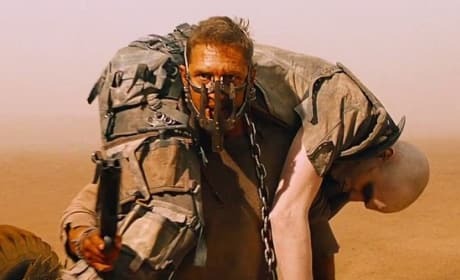 Mad Max: Fury Road has unleashed its final trailer. George Miller saved the best for last. May Movie Preview: Mad Max Returns, Avengers Assemble! There is a great variety of fantastic flicks hitting screens this May. Discover our nine most awesome movies of May! 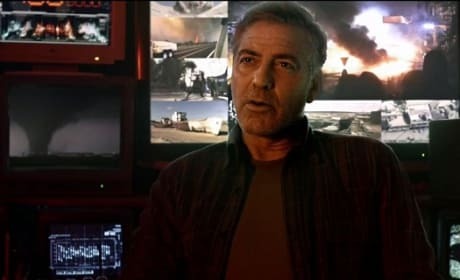 Tomorrowland TV Trailer: You Have Been Chosen! The first Tomorrowland TV trailer shows off some new footage! George Clooney stars in the Disney adventure. 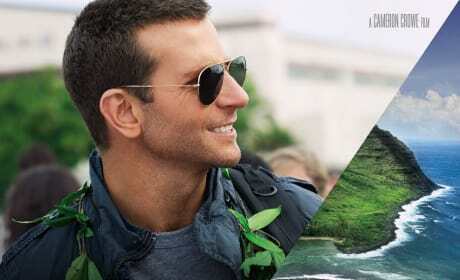 Aloha Poster Shows Off Cameron Crowe’s All-Star Cast! The first Aloha poster is here! Cameron Crowe's latest has got one heck of a cast!